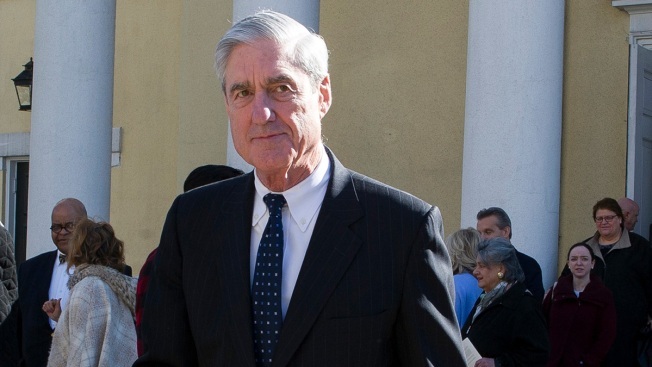 House Speaker Nancy Pelosi called Attorney General Barr's synopsis that cleared President Donald Trump of campaign collusion with Russia and criminal obstruction of the federal probe "condescending" and "arrogant"
Democrats intensified their demands for Robert Mueller's full report Thursday after learning the special counsel's findings from his Trump-Russia investigation run to more than 300 pages, while President Donald Trump boasted of total exoneration based on a four-page summary by his attorney general. Trump himself headed to Grand Rapids, Michigan, for a campaign rally, where he deemed the probe "the greatest hoax in the history of our country" and warned that those behind it "would be held accountable." "After three years of lies and smears and slander, the Russia hoax is dead," Trump told a packed house of roaring supporters. "This was nothing more than a sinister effort to undermine our historic election victory and to sabotage the will of the American people." Pelosi stood by Schiff, saying she was proud of him and taunting Republicans — including Trump — for fearing the chairman, whom she called a "patriotic leader."